This is the second half of a series giving a synopsis of the book by T.E. Watson. For part 1 click here. "The Supreme judge, by whom all controversies of religion are to be determined, and all decrees of councils, opinions of ancient writers, doctrines of men and private spirits, are to be examined, and in whose sentence we are to rest, can be no other but the Holy Spirit speaking in the Scripture." In this chapter, a careful search is made of all references to infant baptism in early Christian writing, as contained in the Ante-Nicene Christian Library. "Paedobaptism cannot be certainly proved to have been practiced before the times of Tertullian ... These are the things that may be affirmed with apparent certainty, concerning the antiquity of baby baptism, after the times of the apostles; for more are maintained without foundation"
It appears that infant baptism was neither an apostolic tradition nor a general practice in the church in the first 200 years Ano Domino. Watson contends that seeking justification for "what is essentially a New Testament ordinance" in the Old Testament "indicate[s] the weakness" of the argument. Watson then lists many of the sometimes competing grounds on which infant baptism is built on Old Testament arguments and then goes on in the following two chapters to address the two most popular current arguments (as of the date of initial publication, 1962); the "Church" argument and the "Covenant" argument. However, Hodge's conclusion is inconsistent given the definition of 'Church' used within the propositions; babies cannot "profess" true religion. This is fatal to the argument. Perhaps most notably, in the third proposition, Hodge seeks to show that the commonwealth of Israel was the visible church, something inadmissible by the stated definition of the word church. (a) Baptism is a sign and seal of the Covenant of Grace. 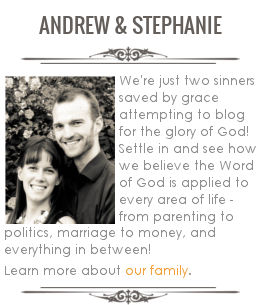 (b) The children of believers are included in the Covenant of Grace. But this very argument would also justify baby communion if the word "baptism" is replaced by "Lord's Supper". The argument proves too much, thereby destroying itself. Watson does look at this argument in more detail, and the entire chapter is available online here. Firstly, holding to a practice that is unauthorized and inconsistent with the Bible opens protestants to a justifiable attack by Roman Catholics that we rely on tradition in addition to scripture. Fourthly, Christ's name is disgraced as His visible church is filled with thousands of unregenerate who neither profess repentance nor belief in Christ's salvation. 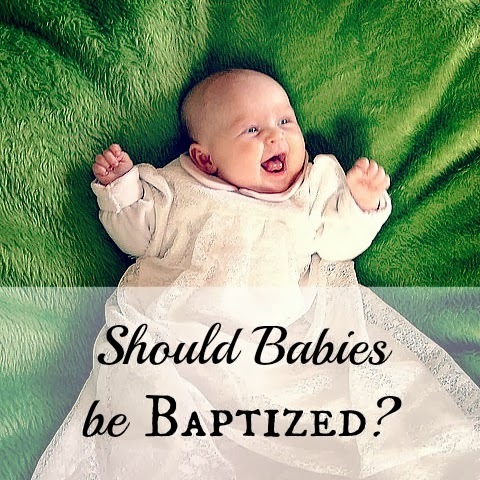 The antiquity of baptism is lacking in support for infant baptism. The "Church" argument of Hodge breaks down using his own definition of church, and the "Covenant" argument of J.G. Vos seems to prove too much. Finally, Watson concludes in chapter 13 that infant baptism is retrogression, and lists some of the evils associated with infant baptism in chapter 14. Our hope is that this book will help provide clarity of thinking for those considering the issue of the proper modes of baptism. The book is both tough minded and very readable. We highly recommend you buy the book (there are a number of used copies for less than $2 on Amazon). If this synopsis has piqued your interest, you can also read a good review of the book by Fred Malone here.